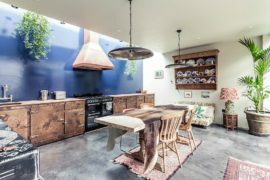 Gone are the days when the kitchen was filled with just polished plastic surfaces and design that was typical of the 90’s ‘cubicle’ trend. 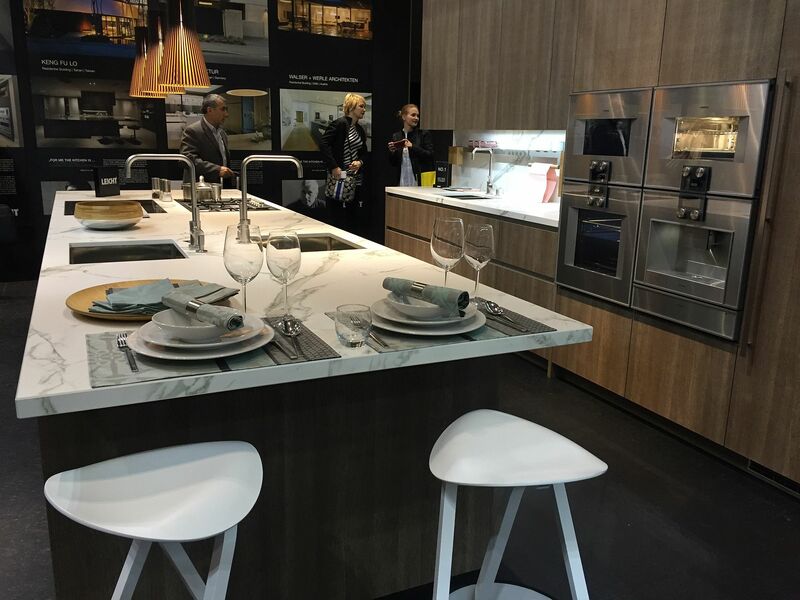 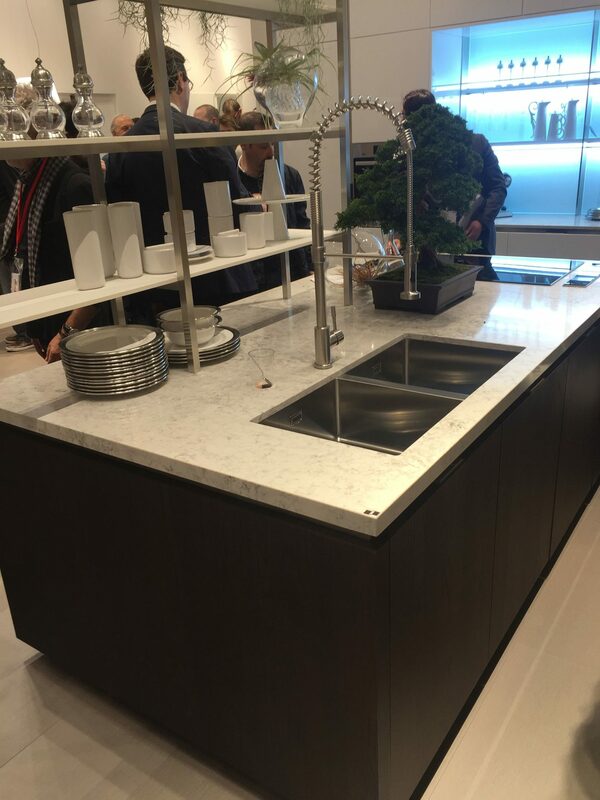 Modern kitchens are once again going down the classic route and textural contrast is back in style, big time! 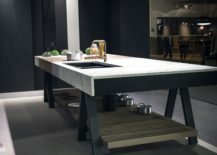 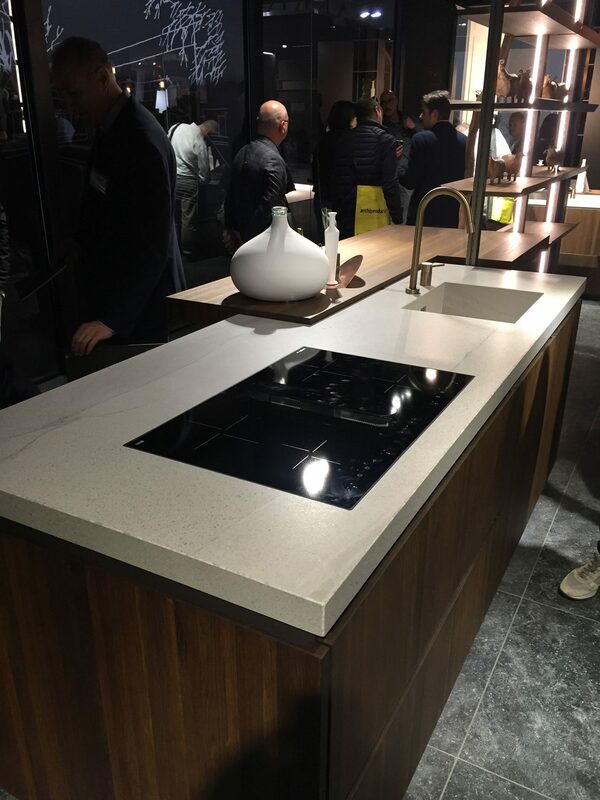 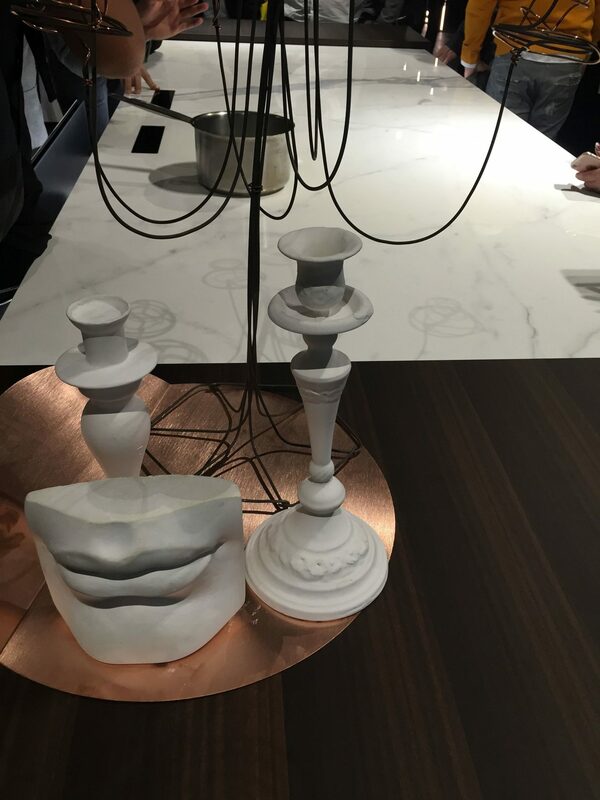 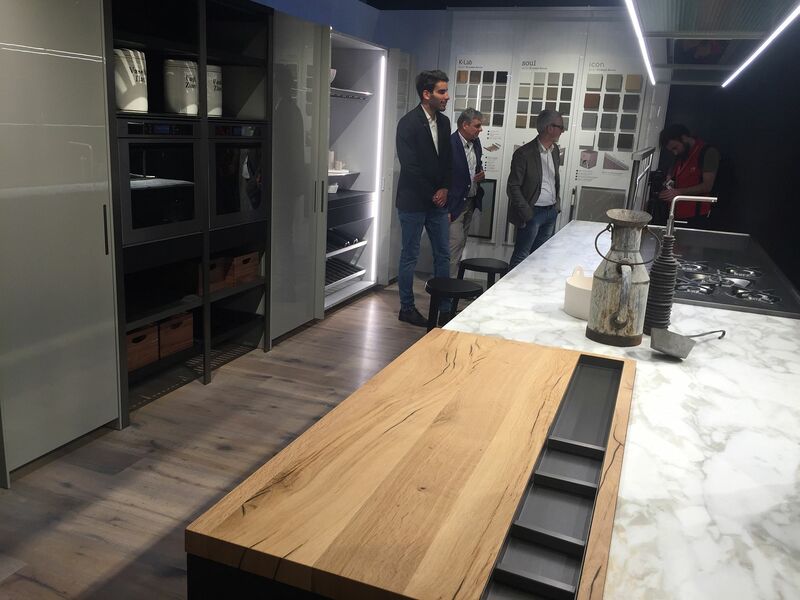 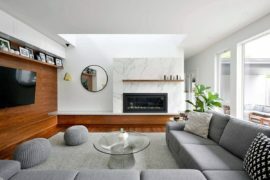 With that mind, designers are turning towards both wood and natural stone to provide the necessary contrast even while keeping the ergonomics refined and cutting-edge. Apart from the warmth of wood, it is the exquisite elegance of marble that seems to be the preferred choice as cutting-edge kitchen compositions are being selectively draped in marble. 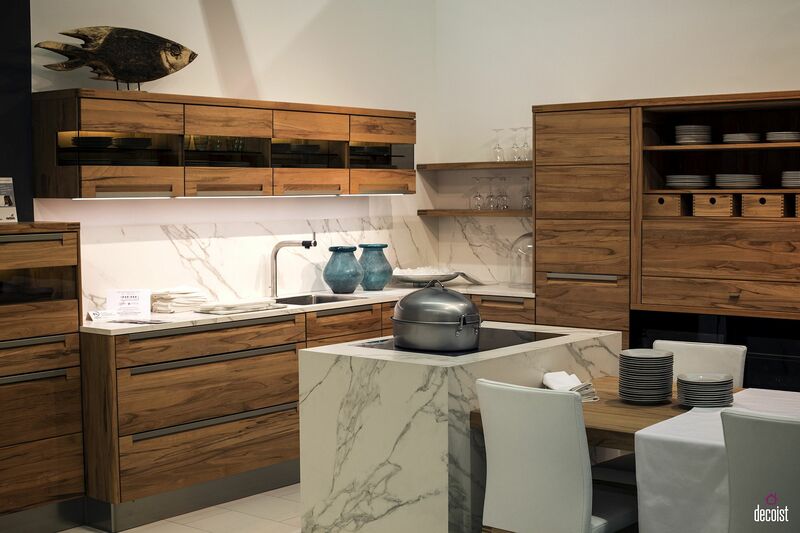 Adding wood and marble to the kitchen is easier than it sounds. 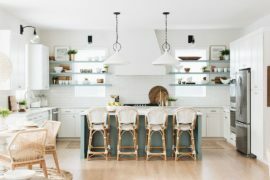 While many of these kitchens do require a touch more care and maintenance, their aesthetic charm and uniqueness is well worth the additional time and effort. 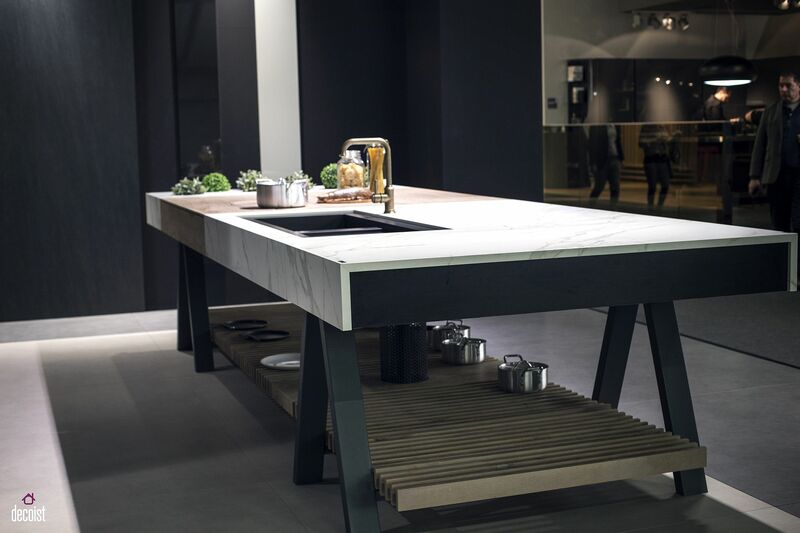 Smart, functional and at times simply sensational, it is time to bring home both marble and wood! 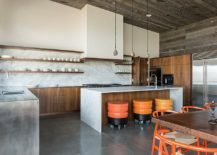 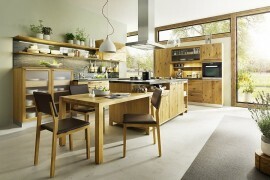 The beauty of adding wooden surfaces to the modern kitchen goes beyond mere textural contrast. 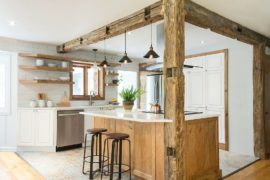 It allows you to blend two different styles and add a hint of rustic, farmhouse, traditional or even industrial panache to the stylish, contemporary kitchen. 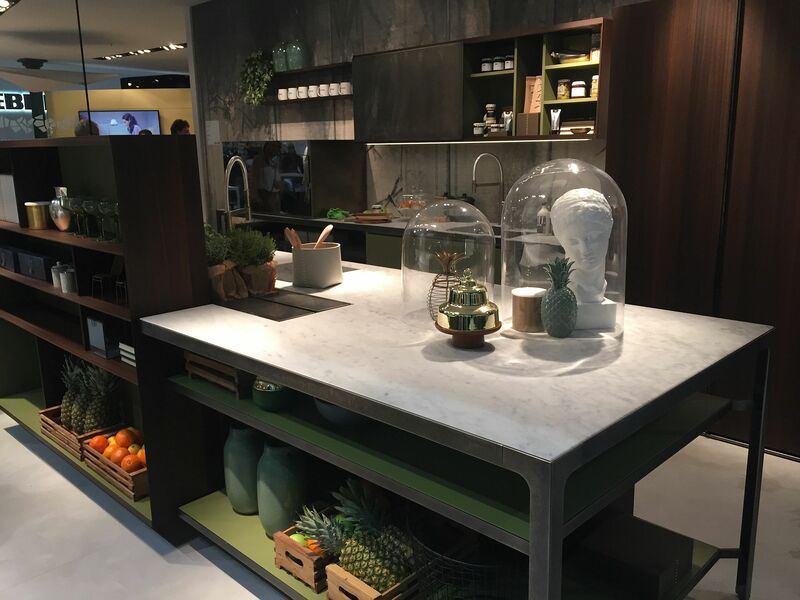 While wood does a great job of lending that natural, rustic appeal, marble acts as a balancing element by elevating the ‘sophistication’ of the kitchen with its polished finish. 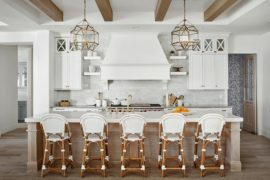 Most often, it is white marble along with lighter tones of wood that seem to find space in the modern rustic or farmhouse kitchens. 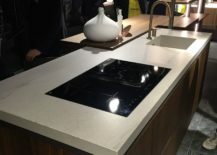 But those looking for something far more masculine and dashing can try out black marble countertops or dark grained hardwood. 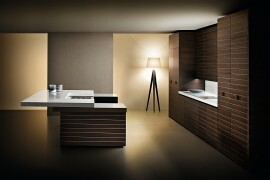 Looking for a kitchen that is inviting and yet carries with it a touch of modern minimalism? 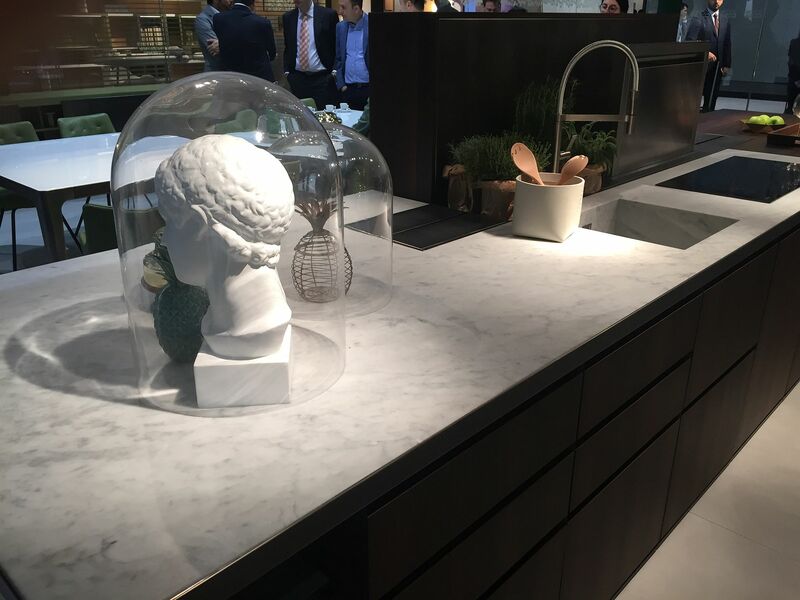 Marble is undoubtedly the right choice as a countertop material for such sleek kitchen spaces. 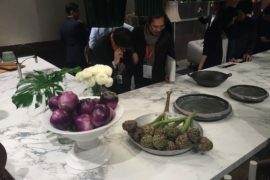 Whether it is for the island countertop or just the prep and cooking zone, marble gives the modern kitchen a cultured finish even while ensuring that the neutral color scheme is left undisturbed. 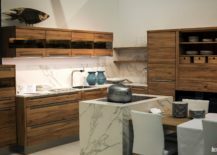 The natural strains of the stone still manage to create visual interest even as smart cabinet doors and kitchen islands clad in wood complete your dream kitchen. 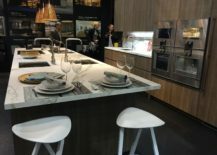 Time to swap out your boring kitchen island with one that is far more efficient and undoubtedly eye-catching! 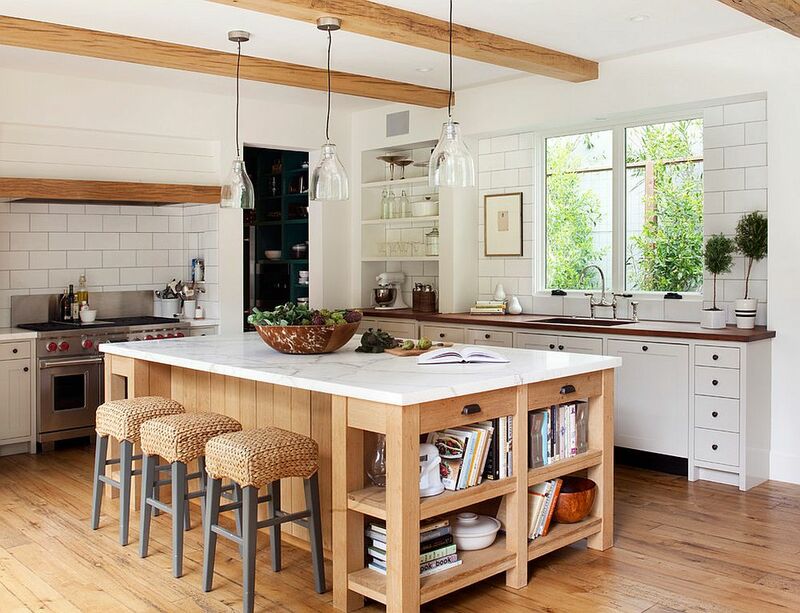 Marble island countertops coupled with a block of wood that can either serve as prep area or even the breakfast bar is a trendy choice indeed. 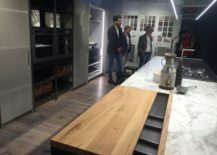 Another nifty way to blend wood and marble is with an island that has a complete marble countertop but a wooden base and storage units with wooden doors. 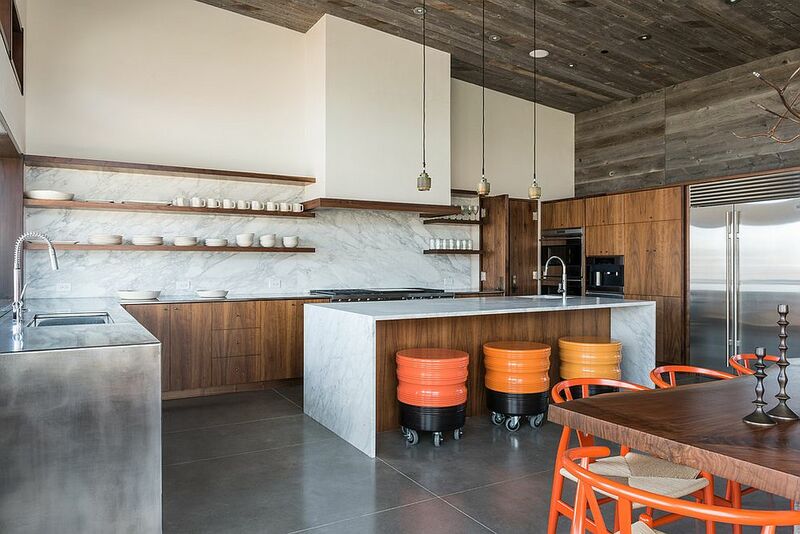 Matching bar stools and pendant lighting can complete a delightful kitchen that turns heads instantly. 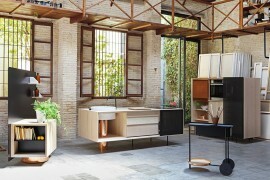 RELATED: FLOAT: Exquisite Handcrafted Kitchen Collection in Wood, Copper and Marble!